In some jurisdictions and remote areas there is not adequate infrastructure to provide the water demands of a commercial fire sprinkler system therefore a fire pump will need to be utilized to provide the demanded water. 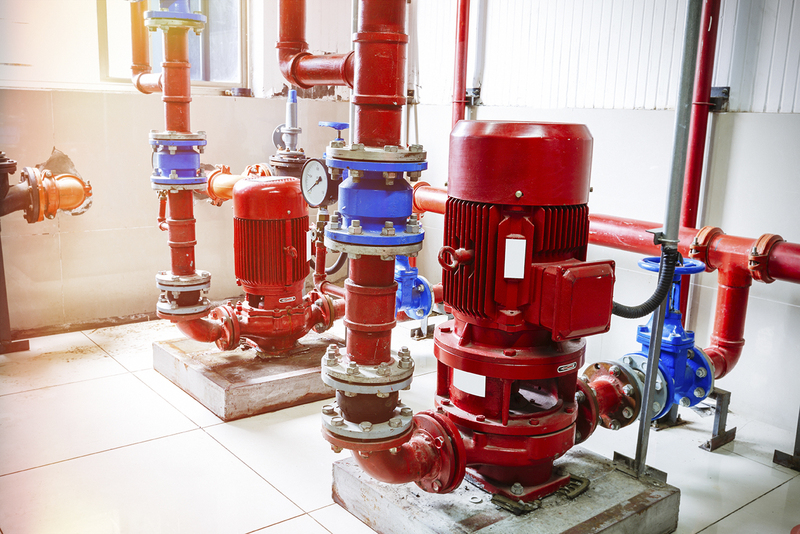 In these situations All West Fire Protection Systems can design, furnish, and install a fire pump to provide the water demands required from the fire sprinkler system. If water cannot be provided from a local jurisdiction we can also help you determine the correct size of a water holding tank to supply the fire pump and fire sprinkler system. Over the years we have installed installed multiple sizes and types of fire pumps to protect every type of facility.